The team lead of Minecraft mod Bukkit attempted to shut down the project this morning, over concerns with Mojang’s pay-to-win crackdown and his ability to continue distributing the mod. But within minutes, Mojang had quashed his worries about EULAs and picked up development of Bukkit themselves. Minecraft staffer and original Bukkit lead Dinnerbone will now see the mod through to its 1.8 release. 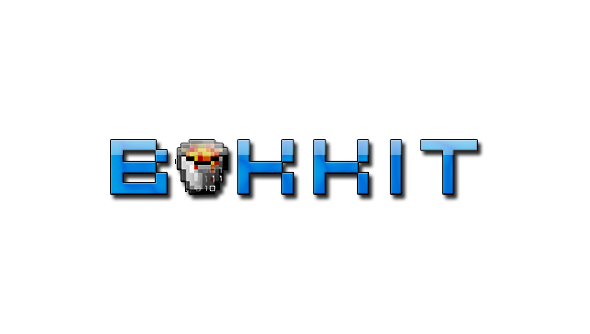 Bukkit is the mod that forms the backbone of hundreds of thousands of Minecraft servers. But in a mammoth post on the Bukkit forums this morning, team lead EvilSeph announced it was “no longer worth it for us to put up a fight when it comes to keeping Bukkit and modding alive”. Warren cited “significant” changes coming in the imminent Minecraft 1.8 that the mod team would struggle to support, as well as recent difficulty finding volunteers and uncertainty over Minecraft’s EULA. Despite assurances from Notch and Jeb over the course of Bukkit’s existence, EvilSeph believes the mod team never had “legally sound” permission from Mojang to work on Minecraft. He’s been especially nervous about the project’s future since Mojang’s “abrupt and sudden” decision to start enforcing the game’s EULA restrictions on the distribution of mods, plugins and hacks. “While I can completely understand where they are coming from and support their mission to shut down pay to win servers, it’s difficult to be supportive of their abrupt turn-around with enforcing rules they consciously decided not to enforce since the start of Minecraft,” he wrote. Consequently, EvilSeph and his team have decided not to update Bukkit’s modified Minecraft server for 1.8. They’d also planned to put the project under an indefinite “code freeze”, but Mojang have other plans. “Warren over at bukkit seems to have forgotten that the project was bought by Mojang over two years ago, and isn’t his to discontinue,” tweeted Jeb this morning. “This is not a joke, we dug up the receipt to be sure. Effective immediately, Minecraft developer Dinnerbone will continue work on Bukkit for the game’s 1.8 release. Which is ace, because Bukkit’s reach can’t really be overstated: its most recent Recommended Build was downloaded over 2.6 million times. Do you lot play with Bukkit?